When I see Sam Bourne‘s name on the front cover of a thriller, there’s usually two reasons it’s there. one he’s written it and two his names been placed on to boost it’s appeal to the majority of male readers who at a glance think it’s a Jason Bourne book and envisage Matt Damon jumping through windows and high kicking and shooting is way across the globe. 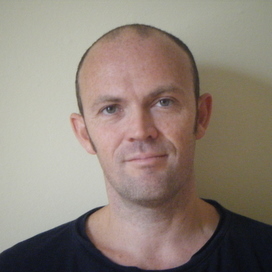 The book I discovered it on was the new thriller, Hunted – Time to Run, by Emlyn Rees. This isn’t Rees first book he’s written seven comedies with his partner Josie Lloyd before this, most well known is Come Together, Prior to that he’d published his first novel The Book of Dead Authors in 1997 and Undertow two years later. 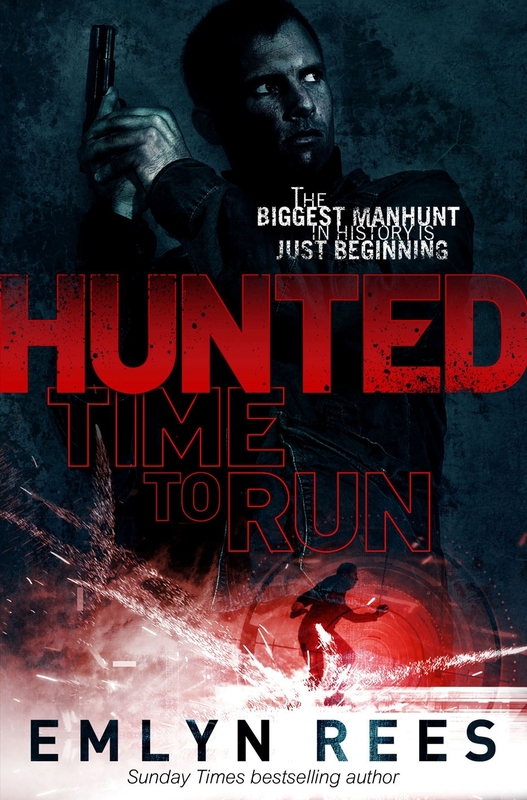 Hunted introduces us to Danny Shanklin an ex soldier who now earns a living as a mercenary. He wakes up in a hotel room in London with a high-powered rifle in his hands and the body of a faceless dead man at his feet. Outside the open window he hears sirens and on looking out he discovers a street littered with bodies and a burning car. Realizing it’s a set up and the police will be here in minutes and with the evidence being a tad weighted against him, he realizes he has to get out and clear his name. But that’s not very easy in a city with 500,000 CCTV cameras and 33,000 policemen. His only ally is his techie friend “the Kid”; with his help can he clear his name while out-running the arm of the law and its ever widening human and electronic net. Shanklin is a character straight out of central casting and the only thing that separates him from Jason Bourne is a slight age gap. 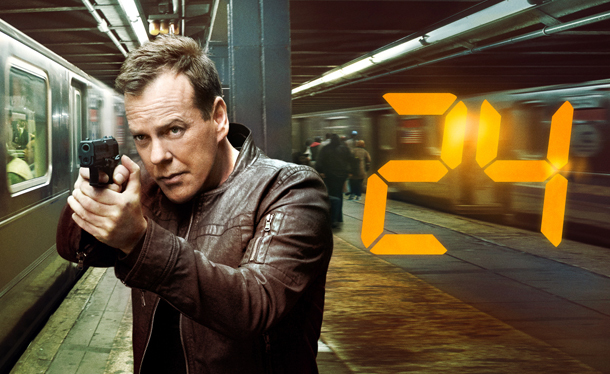 This story is more like an extended episode of 24 and Kiefer Sutherland would probably look quite good in the lead. I came across Hunted while passing through Dublin airport recently, It’s wasn’t Sam Bourne’s resounding commendation that drew my attention to it. But the tagline on the books back, which proclaimed that “The biggest manhunt in history is just beginning”. Rees delivers a pacy thriller, which comes as a surprise for a chap whose been writing romcom – chick lit for the past ten years. The locations and back story sound rather over romanticized, at times the book does feel as if it’s following a well worn path in the thriller genre and that Rees is thriller writing by numbers. Let this not detract from a good read which has an excellent twist near the end, and speaking of endings this isn’t a one off, the sequel Wanted will be out in 2012. If Rees keeps up with the snappy single verb titled books, he’ll enter Jeff Abbott territory and may even have him looking over his shoulder very soon.